... But that doesn't mean you shouldn't go! 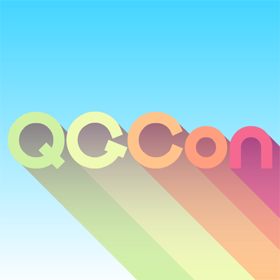 If you are going to be in the Bay Area on October 25 and/or 26, you should definitely check out QGCon at UC Berkeley. There's a bunch of really great speakers this year. So sign-up, it's free to attend! Have enough fun for the both of us.